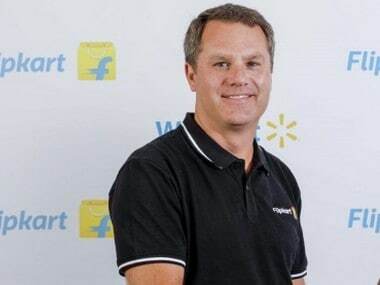 New Delhi: Within hours of adding Flipkart to its shopping cart at a $16 billion price tag, Walmart CEO Doug McMillon told the e-retailer's employees that the deal was among the best decisions and emphasised that India was the best place was to be in, according to sources. He is also learnt to have said the company intends to "empower" Flipkart and its staff as well as learn from them about building full ecosystems and payments. "It is our intention to just empower you and let you run – speed matters, decisiveness matters," McMillon said in his address to Flipkart employees. In the biggest M&A deal in the booming e-commerce sector, Walmart today announced buying 77 percent stake in Flipkart for about $16 billion (Rs 1.05 lakh crore). Walmart's investment includes $2 billion of new equity funding that would help Flipkart to accelerate its growth pace amid stiff competition from Amazon, which is also pumping in huge funds into its India operations. 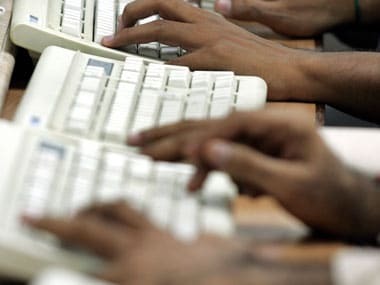 The fast-growing e-commerce market also has a number of smaller and niche players like SoftBank and Alibaba-backed Paytm Mall, Snapdeal and ShopClues. 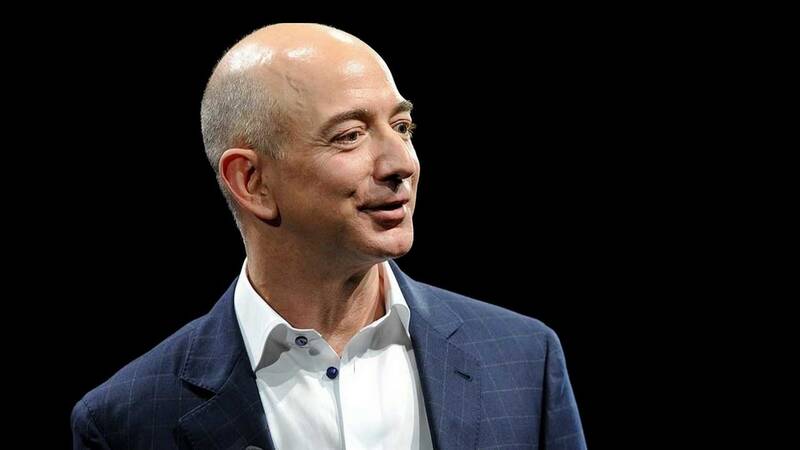 Interestingly, there were speculations that Amazon had also made a bid for Flipkart, even though neither of the companies confirmed it. "I am confident that this is one of the best decisions our company has made - we believe in India, have seen growth in India in every way. This is the best place to be anywhere in the world," McMillon, who is also Walmart President, said. The Walmart chief stated that the values of the two companies were "very much aligned", according to sources. "Respect in people, striving for excellence, acting with integrity, doing things we can be proud of, and the customer focus," he said citing some of the shared values of the two firms. 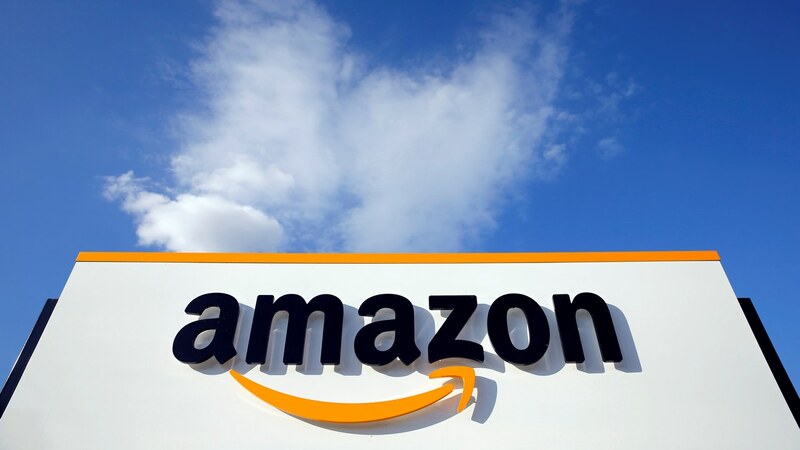 On the synergies of the deal, McMillon said the Bengaluru-based company can take advantage of Walmart's resources – supply chain and retailing expertise -- while Flipkart could share its experience and expertise in building an entire ecosystem around online commerce business. "We understand it is not just an e-commerce business – Flipkart, Myntra, Jabong and the fashion business, PhonePe, EKart. This is a very special ecosystem, we get that and are excited about what this could become in the future. "We hope we learn from you how to build an ecosystem, more about innovation and payments – we will help with sourcing, supply chain expertise," he said. Besides, the Walmart CEO is said to have assured Flipkart employees that it would work to make a big difference in food safety, supporting kirana stores and creating jobs in India.